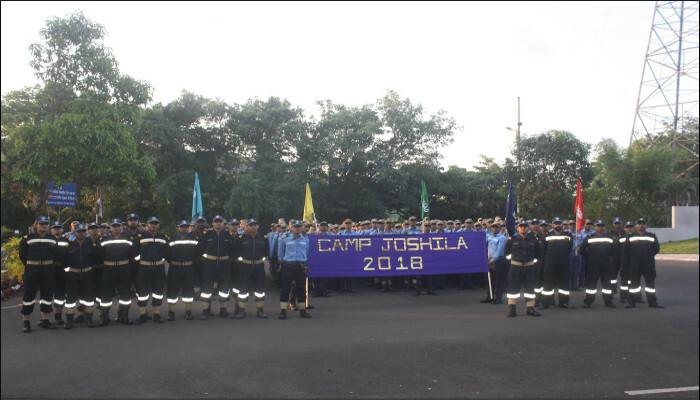 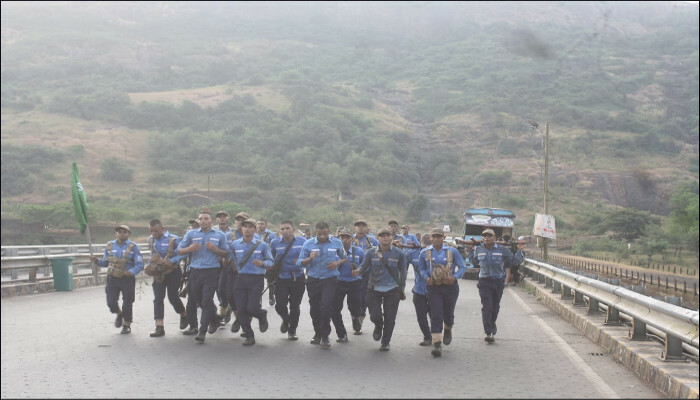 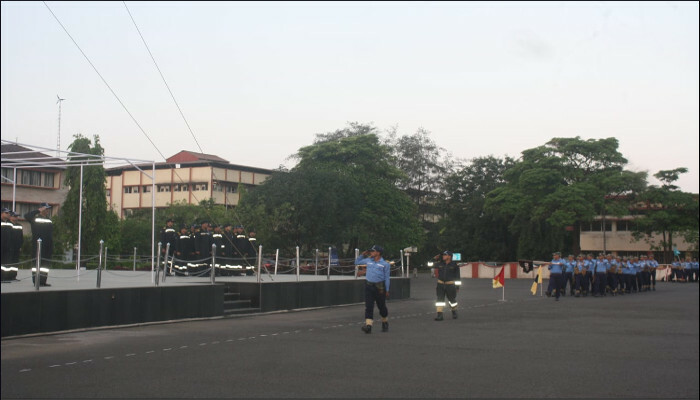 180 trainees of Merged Artificer Apprentice Course (MAAC) XXVIII and Direct Entry Diploma Holder (DEDH) Course participated in Camp ‘Joshila’-18 conducted from 24 to 27 October 2018 by INS Shivaji, as part of outdoor training. 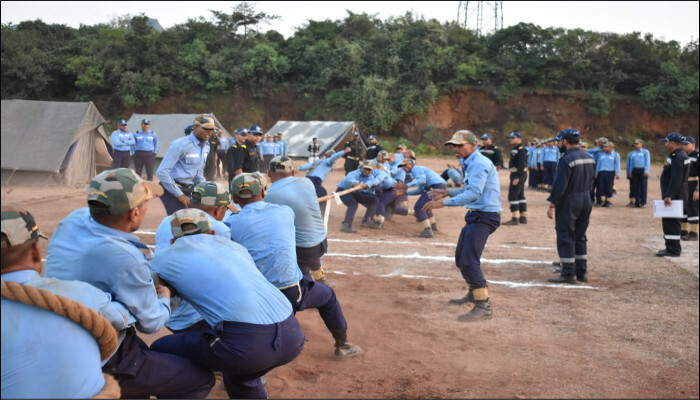 The aim of the camp was to develop stamina, inculcate a sense of discipline, determination and ‘esprit-de-corps’ among the trainees. 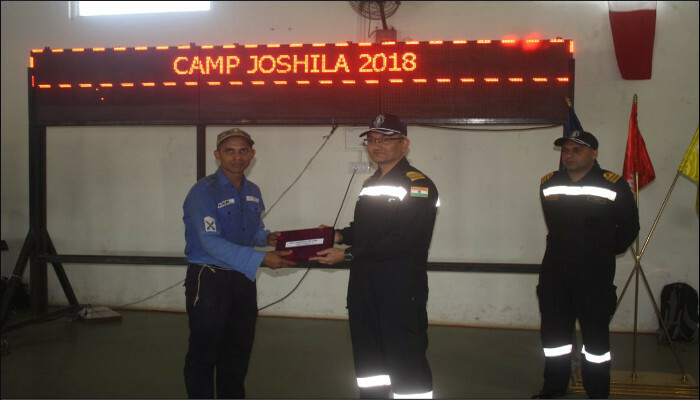 16 officers from Marine Engineering Specialisation Course as Assistant Divisional Officers, 12 sailors from CHERA ‘Q’ course as Assistant Divisional Chiefs and two sailors from the Training Team participated in the four-day Camp. 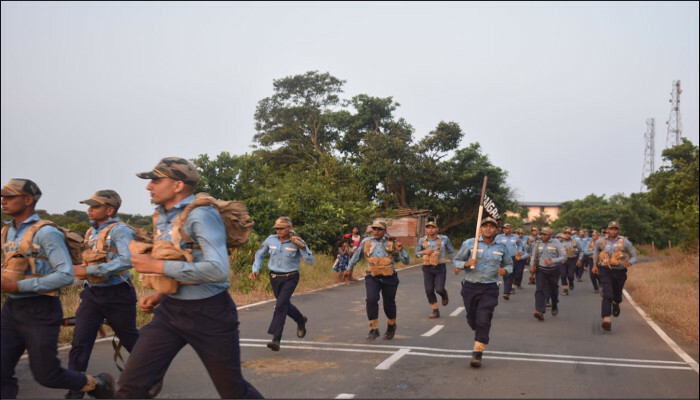 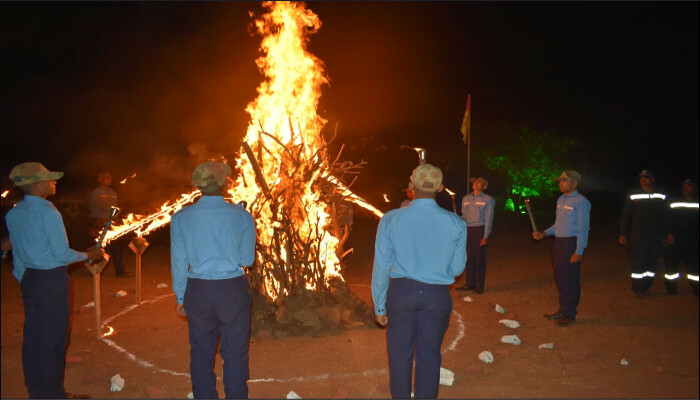 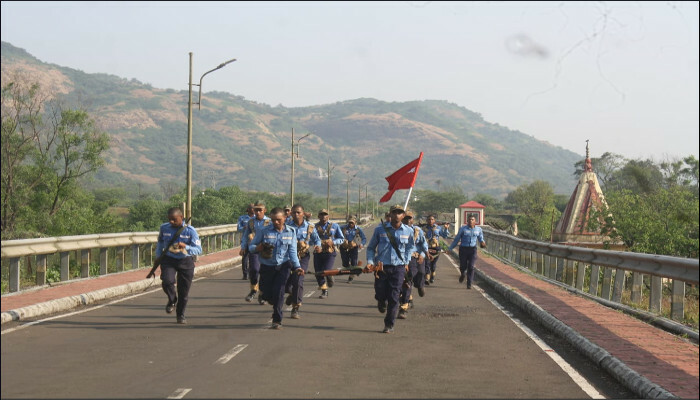 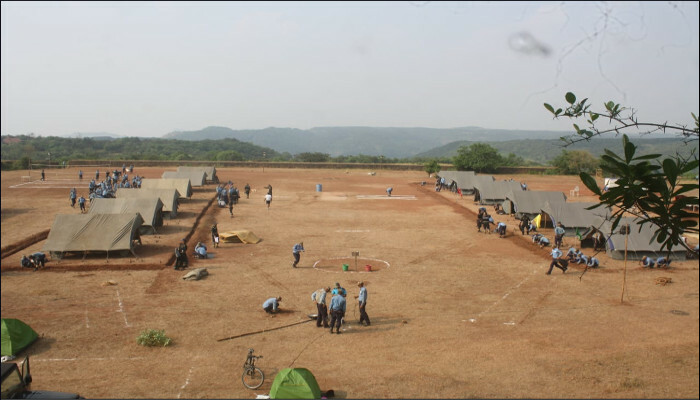 Major events conducted during the camp included an approach route march, night navigation exercise, route march to Tung Fort, night route march to Korigarh Fort, mini josh run, josh run, tent pitching and games such as tug of war and volleyball. 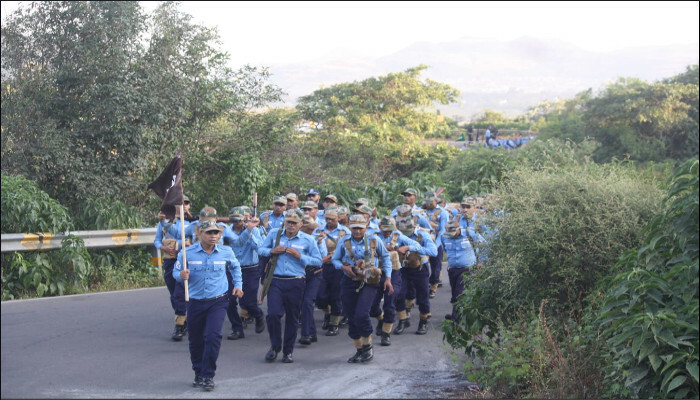 Hemgad Division emerged as the Champion while Raigad Division was adjudged the Runners-up. 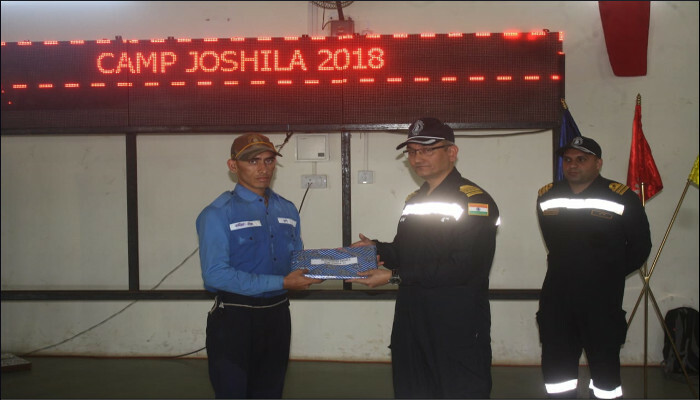 Manish Kumar LOG I from MAAC 28 Course was adjudged as the ‘Best Camp Trainee’ and Sachin Rana YTK from DEDH Course was adjudged as the ‘Most Spirited Trainee’ of Camp Joshila -18.